and glands in the body. Toxins can build up in your body during times of stress or illness and by stimulating the corresponding nerve endings on the face the body can be restored to a natural state of balance and good health. Working in close proximity to the brain and cranial nerves makes facial reflexology especially powerful. Facial reflexology also helps to release muscle tension, increase circulation to the skin and strengthen layers of skin tissue leaving the face looking smoother and more toned with a natural healthy glow. Additionally, over a series of sessions there may be a reduction in lines and wrinkles. For more detailed information about how reflexology works please visit the Reflexology page. A consultation form will be completed at the first treatment to build up a picture of your health and lifestyle and ensure that the reflexology will not interfere with any other treatments or conditions you may have. You will also be given an opportunity to ask questions. Treatments take place on a reclining chair and you will remain fully clothed. It’s a good idea to wear a top with no collar and remove any earrings or necklaces. How could Facial Reflexology help me? Reflexology treats you holistically as a person to increase your overall well-being. 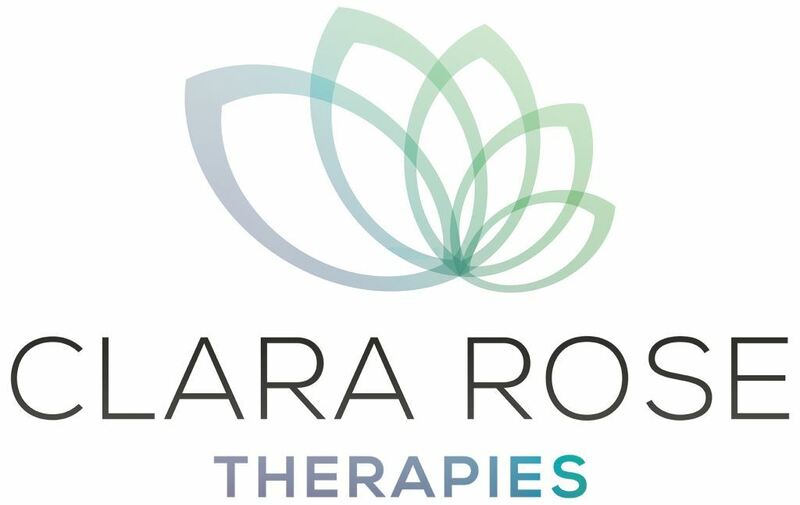 Most people find they gain a deep sense of relaxation during the treatment and often find the treatments bring about a release of tension, improved sleep, improved mood and an increased sense of well-being. Facial reflexology also helps to release muscle tension in the face, increase circulation to the skin and strengthen layers of skin tissue leaving the face looking smoother and more toned with a natural healthy glow.